" p racticeLink.com is the go-to resource for the most up-to-date jobs in any specialty. Almost all residents know about it and most of them used it from early on in residency. It's very helpful and concise. g lad to have found my job through this website. Thanks much!" 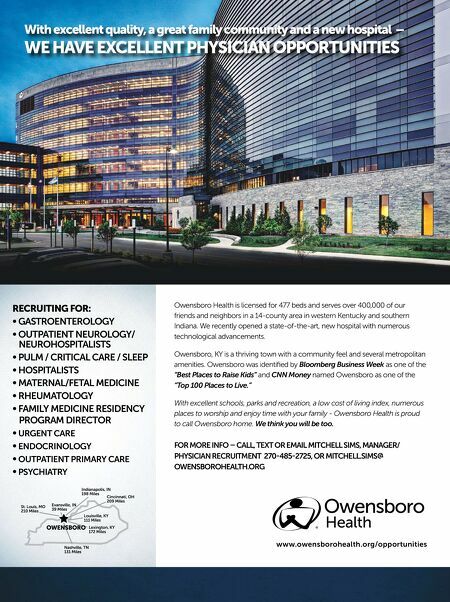 –Sukhdeep Sehmbey, M.D., Family Medicine YO U R S TAT E YO U R S P EC I A LT Y E A SY, FA S T, F REE p p p PracticeLink is the career advancement resource for physicians and advanced practitioners. 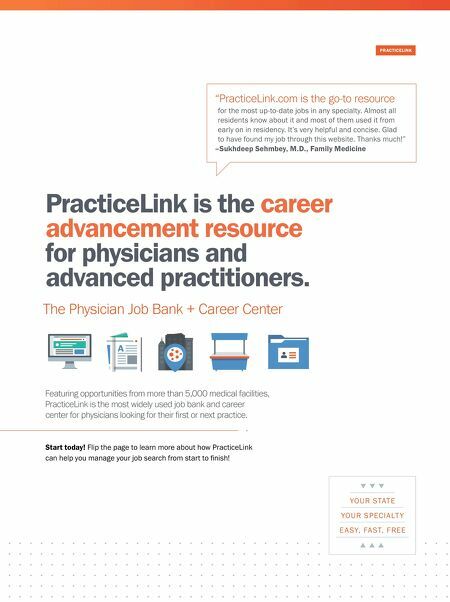 The p hysician Job Bank + Career Center PRACTICELINK Featuring opportunities from more than 5,000 medical facilities, p racticeLink is the most widely used job bank and career center for physicians looking for their first or next practice. Start today! Flip the page to learn more about how PracticeLink can help you manage your job search from start to finish!